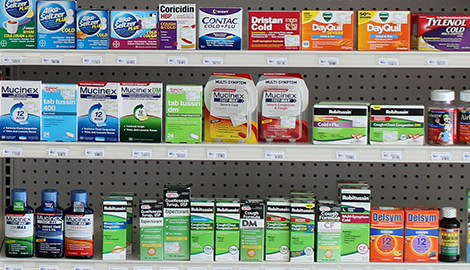 Arch Street Pharmacy is located in New Britain, CT and provides its customers with affordable medications. If you would like to find out more information about us, you should call our Arch Street Pharmacy today. If you want to request our prescription delivery service, you should call our Arch Street Pharmacy today. 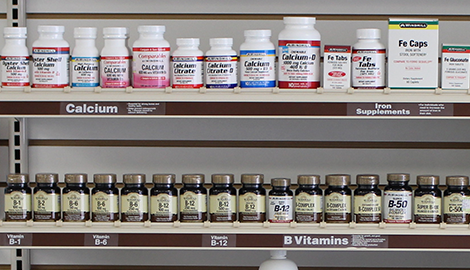 If you would like to request a refill on your prescription, we encourage you to call our Arch Street Pharmacy today. Arch Street Pharmacy is family owned and is committed to providing its customers with quality service. Arch Street Pharmacy is proud to offer free prescription pick up and delivery services at your doorstep. Whether you are on a lifetime heart medication or antibiotics for pneumonia, it is important to go to a pharmacy you can trust. 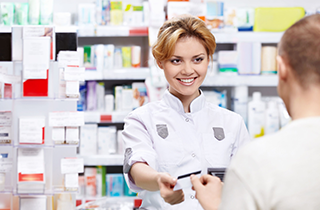 If you trust the pharmacist and other staff members, you will have a much more pleasant experience. At Arch Street Pharmacy, we pride ourselves in providing all of our customers with high-quality services. We do not just prepare your medication. We also can also advise you how to properly take your medication. For example, if you tell us that your medication usually makes you feel nauseous, we may recommend taking it with a meal. Another great thing about our pharmacy is that we can teach you how to use various medical devices like glucose meters. One of our trained pharmacy professionals will take the time to show you how to correctly use the medical device you need. All of our staff members are very friendly, so you will feel very comfortable talking to them. We accept most insurance plans at our pharmacy, including Medicaid and Medicare part B and D. If you are not sure if we accept your insurance plan, do not hesitate to give us a call. 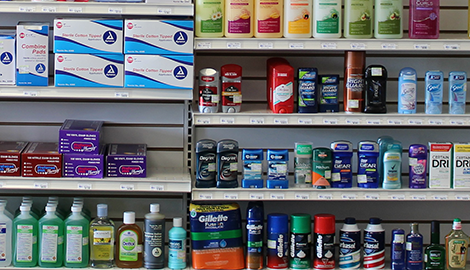 If you are in search of a new pharmacy, you should give Arch Street Pharmacy a chance. You will not be disappointed. 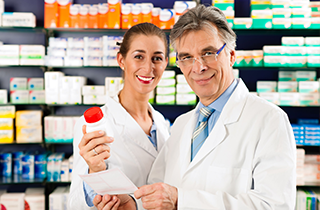 Our pharmacy professionals are knowledgeable and courteous and will help you in any way they can. 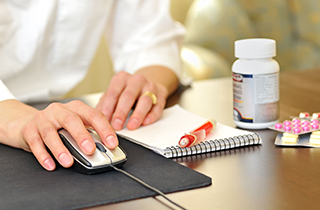 If you need to put in a prescription, you should give our pharmacy a call today.